7th District Beat Meetings – New Locations for Englewood! | R.A.G.E. 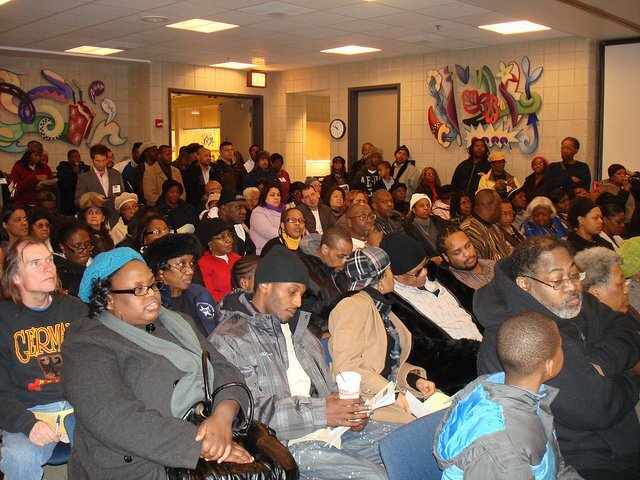 7th District Beat Meetings – New Locations for Englewood! Do you attend your beat meetings? Well, check out the new dates and location! Beat 722,723,724,725,&726 Meets Every 2nd Tuesday of the month at Kennedy-King College RM U-156 740 W. 63rd St. Beat 731,732,733,734,& 735 Meets Every 3rd Tuesday of the month at Hamilton Park 7200 S. Normal Blvd. Beat 711,712,713,714,& 715 Meets Every 4th Tuesday of the month at 007th District Station Community Room 1438 W. 63rd Street! Don’t know your beat number? Englewood Community Planning Cultural Council (EC3) – Monthly Meeting Wednesday, Feb. 12th! “Loving Our Natural Hair,” Curl Clinic™ – Saturday, February 15th!